976. 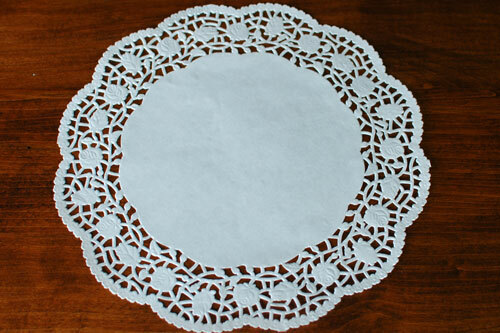 Don’t Forget Your Doily! A Curaçao party must-have, put some arepas, cocktail sausages or rice krispy treats and you’ve got yourself instant snack sophistication!